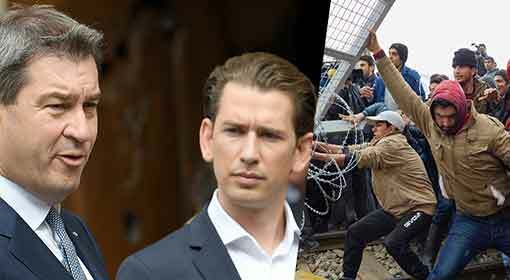 Berlin: The Austrian Chancellor Sebastian Kurz issued a stern warning that hordes of migrants had parked themselves at the borders of various European countries, similar to 2015, and that a fresh storm of migrant influx was hovering over Europe. While issuing this warning, Chancellor Kurz also accused the German Chancellor Angela Merkel of being solely responsible for the migrant menace. 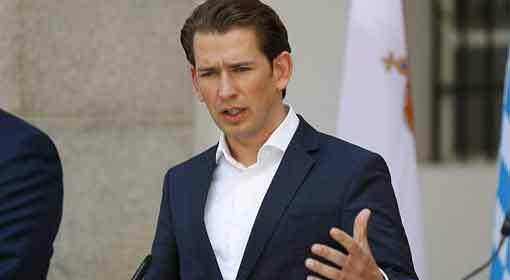 A mini summit of European countries is scheduled to be held on Sunday to discuss the migrant issue and hence, the warning issued by Kurz gains importance. Chancellor Kurz has taken a very aggressive stance on the issue of migrants and stringent laws have been implemented in Austria over the past few months. The country has deployed extra soldiers along the border and has announced special drill for it as well. 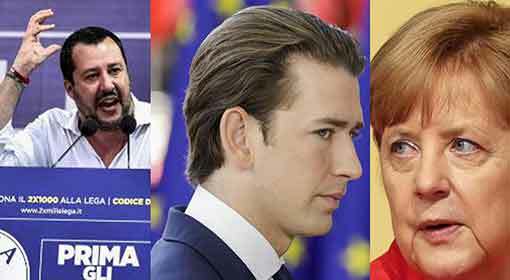 Only last week, leaders from Austria, Germany and Italy have seemingly formed a front to stop the migrant influx. 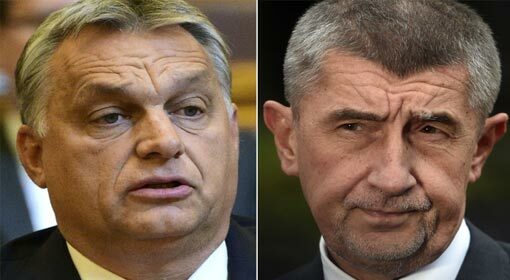 As per the rules of the European Union, the Presidency of the Council of EU will be handed over to Austria next month. In view of this, Chancellor Kurz recently visited the German province of Bavaria. 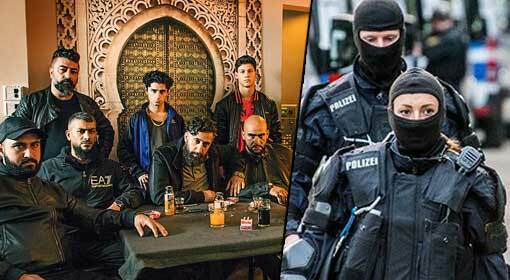 This province is governed by the Christian Social Union, a party that is a partner in the ruling coalition led by Chancellor Angela Merkel. 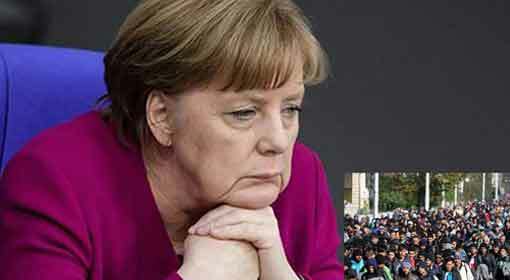 This party has issued an ultimatum to Chancellor Merkel over the migrant issue. Therefore, Chancellor Kurz’s meeting with the leaders of this party is considered important. At this time, the Austrian Chancellor also claimed that the discussion on the issue of migrants that is currently rampant all over Europe including Germany, could reach a decisive stage. 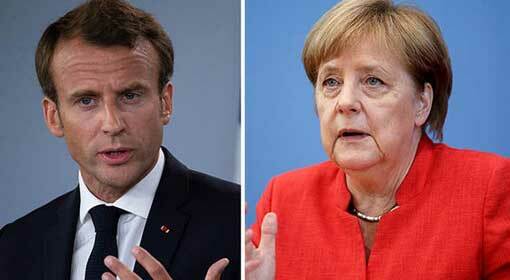 ‘I will not take sides in the dispute over the migrant issue in Germany. 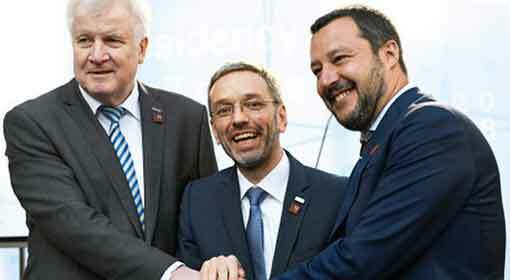 However, because of the German dispute the discussion on the migrant crisis has gained momentum. Due to this discussion, there is a possibility that an immediate decision will be reached in the European Union about the action to be taken on this issue, since there can be no more delay. Just like in 2015, a new storm of migrant influx is hovering over Europe,’ warned Kurz. 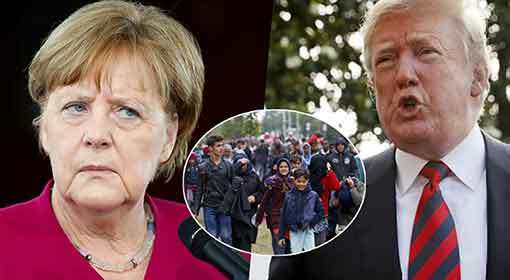 ‘At the same time, the leaders who opened the gates of Europe to the migrants in 2015 are solely responsible for the current restrictions imposed by various European countries and the increasing migrant influx on their borders,’ Chancellor Kurz delivered a blow to Chancellor Merkel with these words. He also warned that the migrant problem will become a bigger menace in the near future. 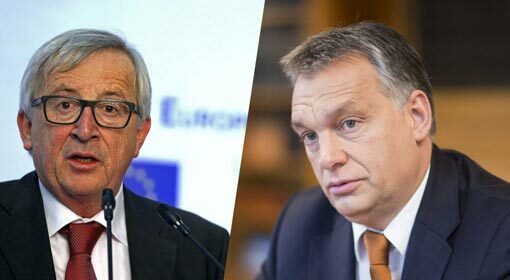 He clarified that once the Presidency of the Council of the European Union is going to be handed over to Austria in July, the migrant crisis will be the main target.